It’s a dangerous place to call home, but a pregnant cat in Oliver chose the roof of a dilapidated, asbestos filled house as the birthing place for her litter of kittens. Sparrow the one-eyed cat gave birth to her kittens in April. She refused to bring them down from the roof and spent the next ten weeks bringing them food and caring for the young critters. 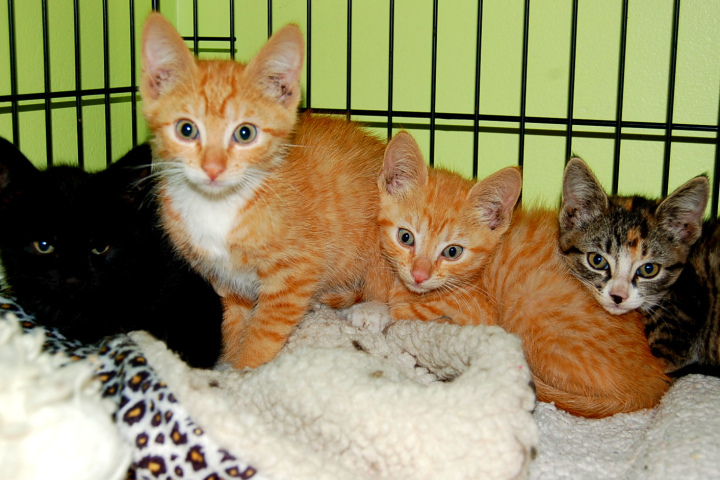 But when a neighbour found out the home was set to be demolished in the coming weeks, she jumped into action to save the animals, calling local non-profit rescue group AlleyCATS Alliance. A Los Angeles jury awarded $13 million to a 73-year-old woman who contracted a deadly disease from using asbestos-containing talcum powder manufactured by Colgate-Palmolive Co. Jurors deliberated for two hours Tuesday before finding that New York-based Colgate was 95 percent responsible for Judith Winkel’s mesothelioma, a fatal lung disease, according to her lawyers. The verdict included $1.4 million in damages for her husband. 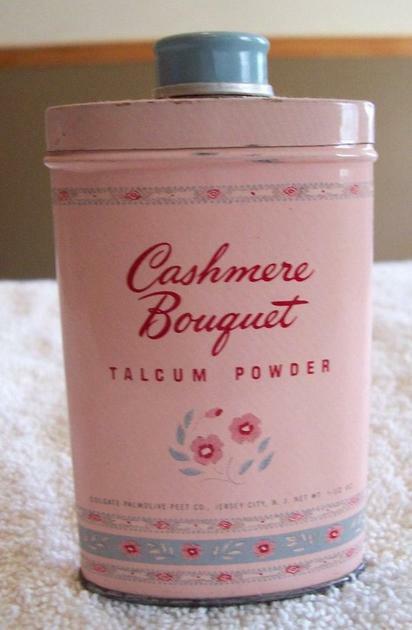 Winkel’s lawyers said she got the rare cancer from using Cashmere Bouquet talcum powder. While billions of dollars have been paid in verdicts and settlements to people sickened by exposure to asbestos, it’s often in cases related to use of the mineral in construction materials or insulation. Tiny fibers of the carcinogen can be breathed in and lodge in the lungs, leading to fatal illnesses such as asbestosis, lung cancer and mesothelioma. The state has fired the supervisor of an inmate work crew that used shoddy and potentially dangerous work practices in cleaning up asbestos, records show. The Department of Corrections earlier paid a more than $70,000 fine and closed down its asbestos abatement program. 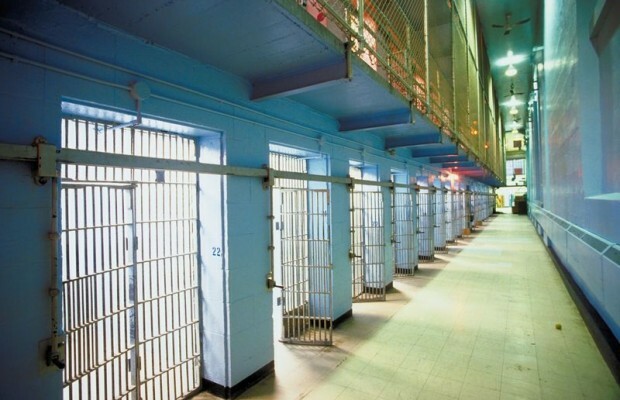 The agency deployed a crew of about eight male inmates from Cedar Creek Corrections Center in Littlerock in June 2013 to remove and dispose of 4,000 square feet of old vinyl floor tiles and adhesive in a dining area of the Washington Corrections Center for Women in Purdy. In charge was Gary L. Baldwin, the head of the asbestos program. Baldwin is a 19-year veteran of the agency with 15 years as a certified asbestos supervisor and a clean record of performance evaluations. At times, the inmates didn’t wear proper protective equipment or soak the dry material in water to keep dust out of the air. The crew continued working even after realizing the air-circulation system couldn’t be turned off, and it missed a spot while putting up a barrier around the dining area. “Your actions potentially placed offenders, employees, and yourself at risk of life threatening diseases and death, as well as placed the agency at an enormous risk of future liability,” Danielle Armbruster, assistant director of DOC’s Correctional Industries, wrote in a letter dismissing Baldwin. The agency provided the April 15 letter in response to a records request. Baldwin is appealing the decision, the agency said. Attempts to reach him last week were unsuccessful. When questioned by investigators, he alternately described what was done as common practice and blamed inmates for failing to follow procedures they had been taught. 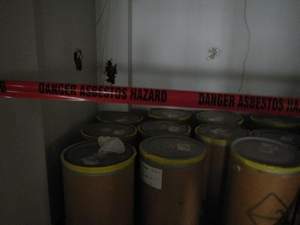 Two former executives from a now-defunct nonprofit organization were sentenced to prison on Monday for exposing as many as 80 Merced County high school students to asbestos in an attempt to cut corners in asbestos removal. Patrick Bowman and Rudy Buendia III pleaded no contest to federal charges of violating federal asbestos laws in May. Bowman, who was also a teacher with the Valley Community School in Los Banos, Calif., served as Firm Build’s board president and coordinator of the Workplace Learning Academy, and Buendia was the nonprofit’s construction project site supervisor. U.S. District Judge Lawrence J. O’Neill of the Eastern District of California sentenced Bowman to 27 months and Buendia to 24 months in federal prison. Joseph Cuellar, Firm Build’s former administrative manager, was also charged but filed a motion to withdraw his no contest plea, which was later denied. As a result, O’Neill gave Cuellar’s counsel until May 15 to file additional motions before moving forward with sentencing. Firm Build had a contract with the Merced County Office of Education to provide job training and work experience programs to local “at-risk” high school students from the Workplace Learning Academy. The program was intended to teach trade skills to students as young as 14 years old. The students would work for part of the school day and receive school credit for their work. Some were paid minimum wage for the work they performed, Bowman’s plea agreement states. 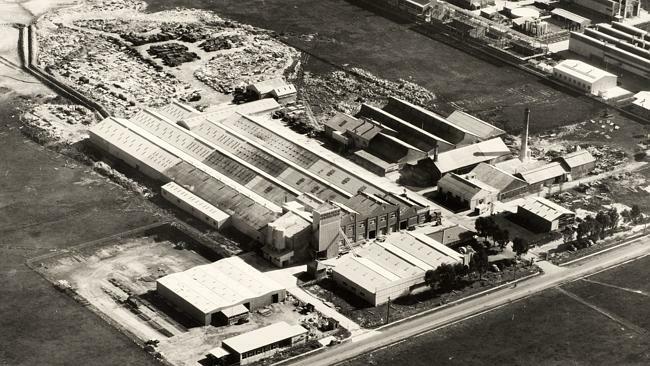 Instead, the trio knowingly used to students to remove asbestos during a demolition and renovation project at Castle Commerce Center’s Automotive Training Center, located at 2245 Jetstream Drive in Atwater, from September 2005 to March 2006. The “defendants falsely represented that Firm Build, Inc. intended to perform a renovation construction project … with no disturbance or removal of any asbestos containing materials, including flooring, insulation and piping, when, in truth and fact, defendants knew that the renovation and construction project would involve the removal of asbestos containing materials,” the indictment states. During the construction work, students and employees removed and abated between 700 and 1,000 linear feet of asbestos-containing pipe insulation. The students were required to remove asbestos-containing materials without first learning proper removal methods and were not provided appropriate respiratory protection. Students also cut out the insulation, dragged it to dumpsters and removed the remaining dust with dustpans. They also occasionally used sledgehammers to remove pipe insulation and then used their hands or shovels to dispose of the material in dumpsters. Job Coach Angelo Gonzalez testified that employees and students put the asbestos-containing insulation in garbage bags and wheelbarrows and disposed of it in dumpsters, which were picked up by the Central Valley Disposal to take to regular landfills. A contractor’s complaint has prompted closer scrutiny of possible asbestos exposure involving workers at a downtown Des Moines renovation project, but an inspector doesn’t even visit hundreds of sites across Iowa each year where workers could face risks from the cancer-causing material. The routine lack of asbestos-handling inspections at construction sites in Iowa and across the nation represents a widespread failure to protect the public, environmental safety advocates say. In Iowa, one inspector enforces U.S. Environmental Protection Agency asbestos removal regulations and oversees as many as 4,500 asbestos removal projects each year. Another inspector must try to enforce federal Occupational Safety and Health Administration asbestos regulations. 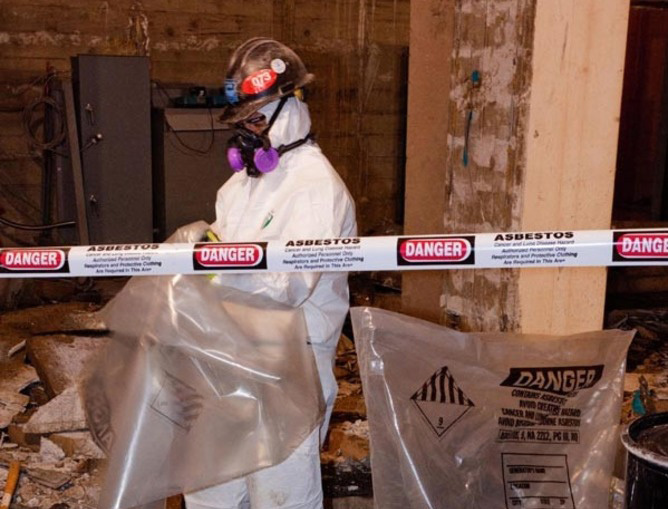 “It’s safe to say that enforcement of asbestos regulations nationwide is abysmal,” said Brent Kynoch of the Environmental Information Association, a group based in Maryland focused on health hazards in buildings, specifically asbestos. For months, mysterious white flakes and construction dust fell on Nancy Lopez’s desk in the Jackson County Courthouse in Kansas City, Mo. No question the debris was worse after renovation crews worked the weekend. But really, the mess was getting out of hand. On that Monday in 1983, Lopez grabbed a rag and started dusting. The impeccably dressed young administrative assistant finished tidying her office and set to work. Unknowingly, she had brushed off her desk, into the air and into her lungs deadly asbestos fibers. Those tiny fibers stayed with Lopez for decades, and, in 2009, at age 54, she learned she was dying from mesothelioma, an asbestos-caused cancer. She sued the construction company and the county for negligence and punitive damages. Lopez didn’t realize her suit would eventually pit her against the empire built by acclaimed investor and philanthropist Warren Buffett. Buffett’s Berkshire Hathaway Inc. of Omaha, Neb., has become one of the most powerful forces in asbestos and pollution litigation in the world. Berkshire’s reach has grown so vast that if you or a loved one files an asbestos- or pollution-related lawsuit in America, like Lopez, you’re likely to encounter a Berkshire subsidiary. Scripps interviewed more than 20 sources — some confidential — reviewed dozens of lawsuits and spoke with former insiders, who all allege the Berkshire-owned companies that handle its asbestos and pollution policies — National Indemnity Co. and Resolute Management Inc. — wrongfully delay or deny compensation to cancer victims and others to boost Berkshire’s profits. In multiple cases, courts and arbitrators have ruled that the Berkshire subsidiaries’ tactics have been in “bad faith” or intentional. The City Council passed a resolution Tuesday declaring seven filing cabinets’ worth of public records “toxic” and had a contractor dispose of the infected files on Wednesday. The documents were contaminated with asbestos dust or friable asbestos, so safety was a concern, said City Attorney Eric Vail. City staff provided the public with a 36-page list of 759 documents that Alliance Environmental Group, an asbestos removal service, removed from the city’s premises on Wednesday. Documents are listed in categories such as permits, agreements (with companies), city charter, legal and conflict of interest. While exposure to tiny, flexible asbestos fibers causes some people to develop health problems, others are unaffected, reported the U.S. Environmental Protection Agency. Health dangers include chronic respiratory disease or lung, stomach and kidney cancers. The public would misplace their concern if they worried the disposal of public documents dating back to 1964 and extending all the way to December 2012 is questionable, Vail said. Other lawyers who specialize in public freedom of information rights are skeptical.